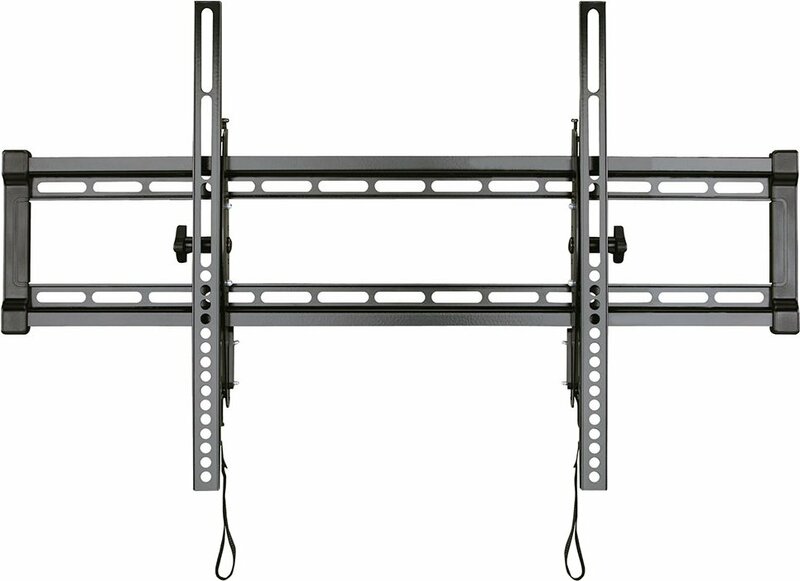 Sanus Tilting F58c Flat Wall Bracket for 47" to 80" TVs"
TV Size Range: 47" - 80"
TV Size 47" - 80"
Good value and easy to put up. Easy to install. 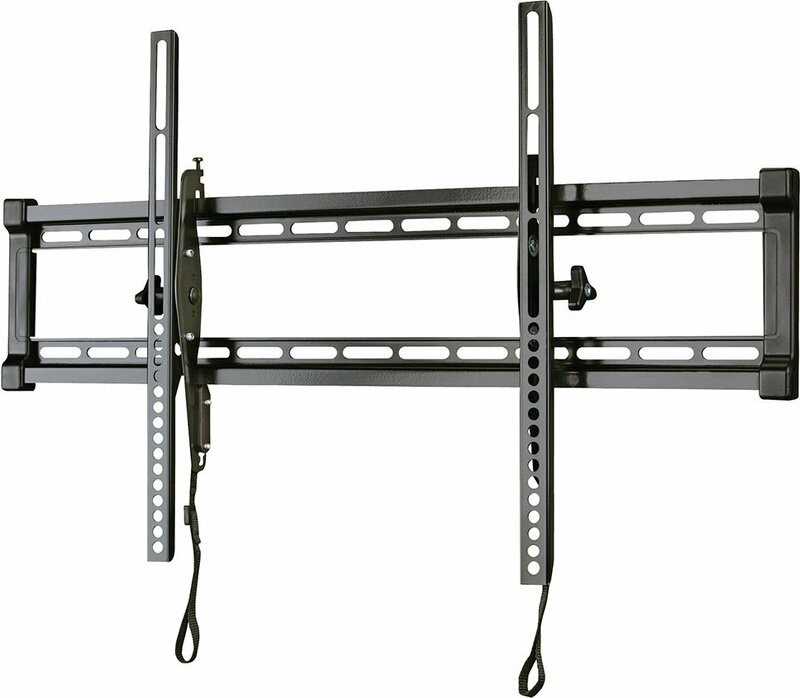 Particularly like the ability to adjust the TV once mounted if it is not perfectly level. 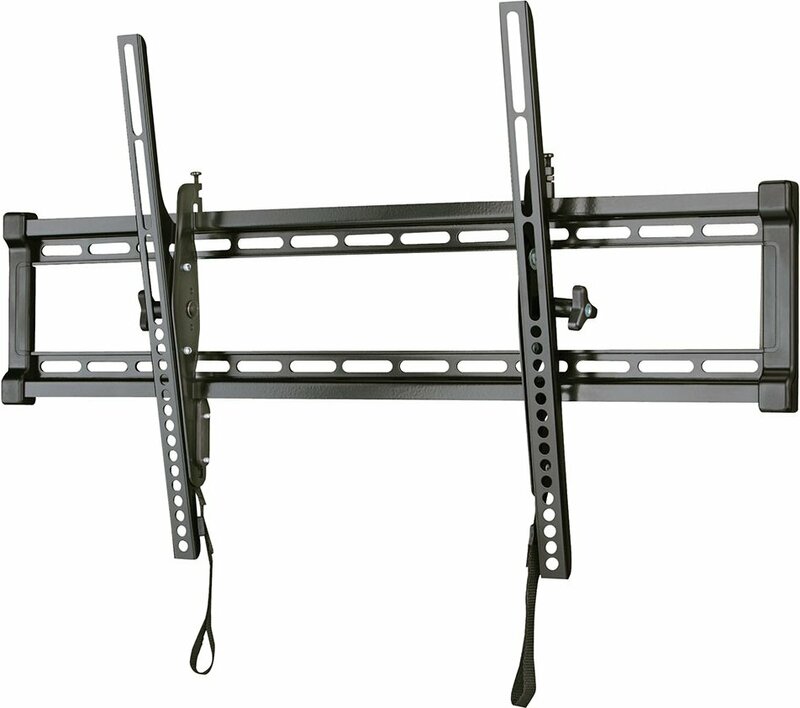 Did not come with M8 12mm screw which was required for my Samsung 75" TV - these are easy to source online but given they are used by such a popular brand of TV would be nice for them to come in the box (which has a lot of other sizes of screw). It comes with a template to make fitting the bracket to the wall easier.